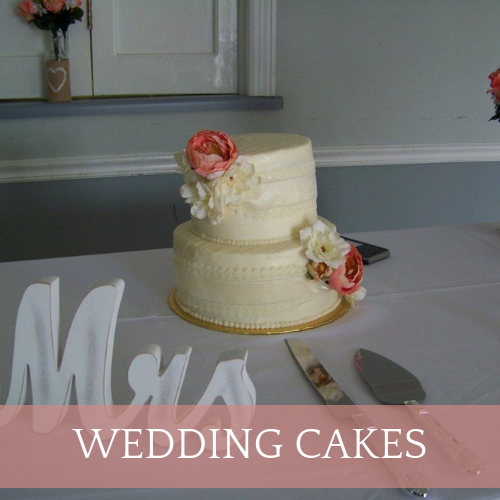 "I love to create different and beautiful cakes for each customer. If you have a celebration inlcuding birthdays, anniversaries weddings, showers and so much more then I would be honored to design your cake. This is my passion!" 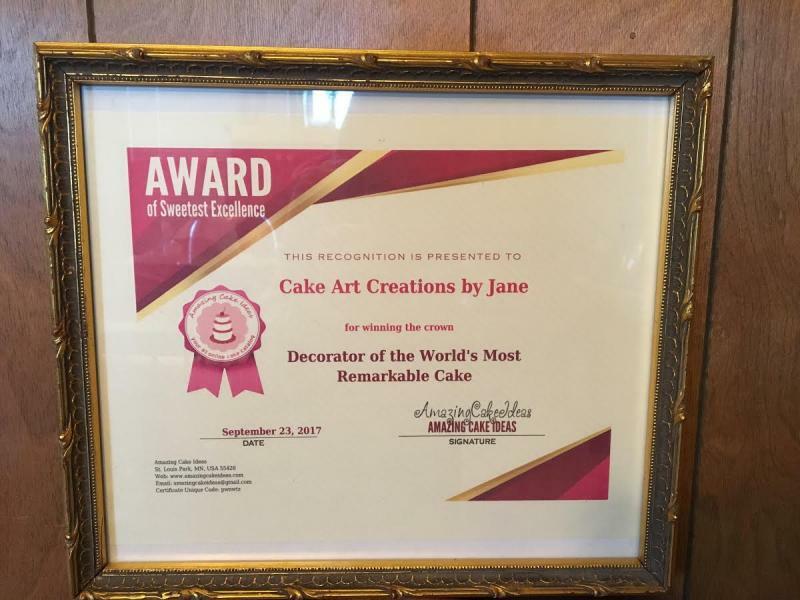 Jane Hargrove, Owner of Cake Art Creations! 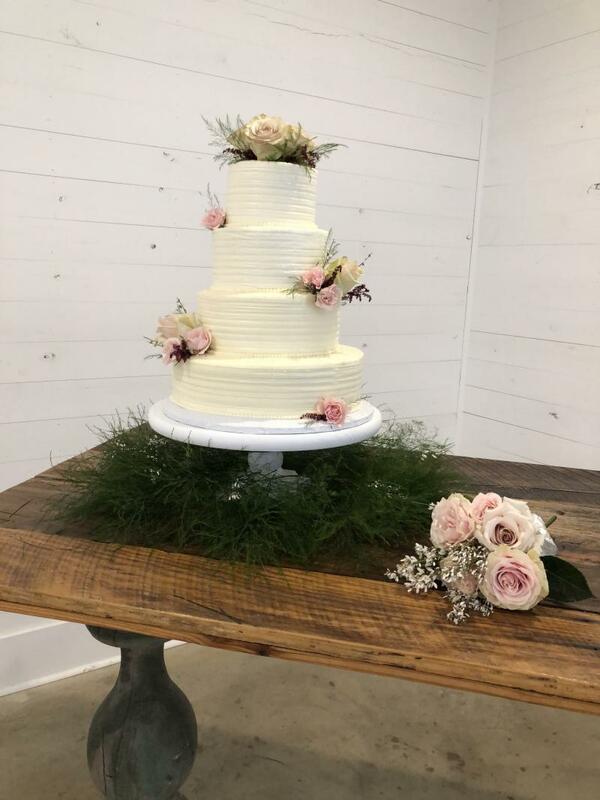 Come experience what so many in Athens, AL already have with our delicious cakes and baked goods at Cake Art Creations By Jane. 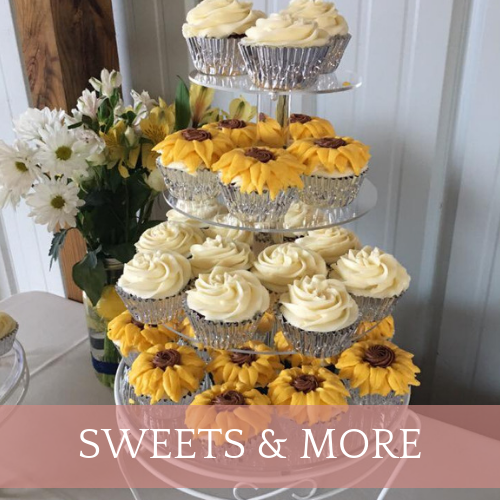 Explore Jane's variety of amazing wedding, birthday, graduation cakes and more! Jane loves her work, and she designs most of her cakes herself by drawing out her patterns free-hand. Jane also uses fresh ingredients and does everything from scratch! If you are not 100% satisfied, you will get your money back! I have been baking and decorating cakes for 32 years. My Cakes are my passion! 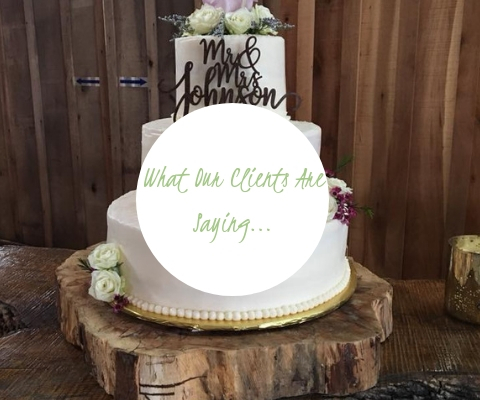 When a cake is ordered, you have to listen to your client. 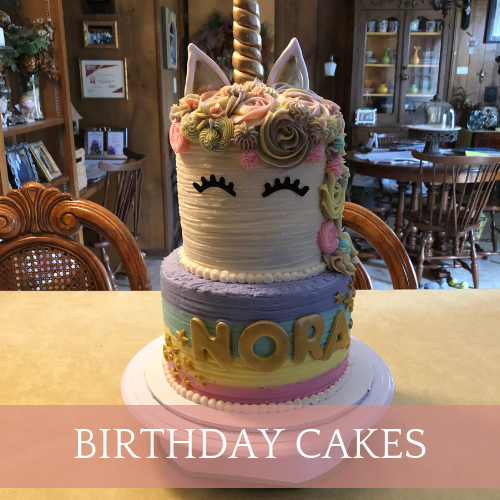 Each design is unique and different.That makes each cake a challenge. At the end you have to be satisfied with your work. What a wonderful feeling it is to be apart of a clients special event. To all my customers, a big thank you to everyone for your friendship and for being a customer of Cake Art Creations.